Th-INK-ing of You: Welcome to the ODBD Sept. Release! It's SEW much Fun!!! Welcome to the ODBD Sept. Release! It's SEW much Fun!!! Hello friends! Welcome to the ODBD September release! 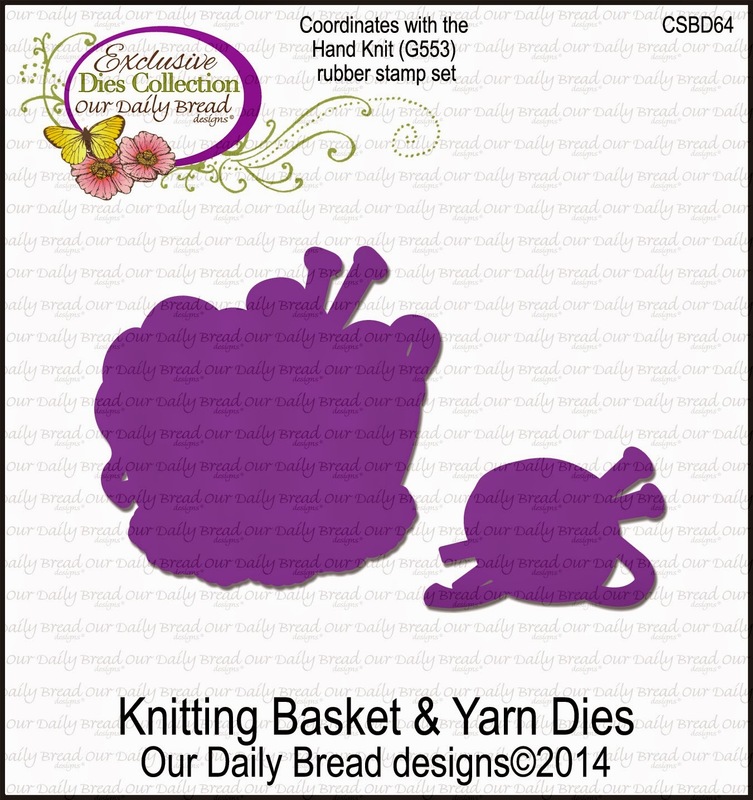 This has been such a fun release all the bread sticks are totally enjoying their new stamps and dies! If you did not have a chance to see the full release, you might want to pop on over to the ODBD Blog and see what we're all so excited about! Now... on to my cards. 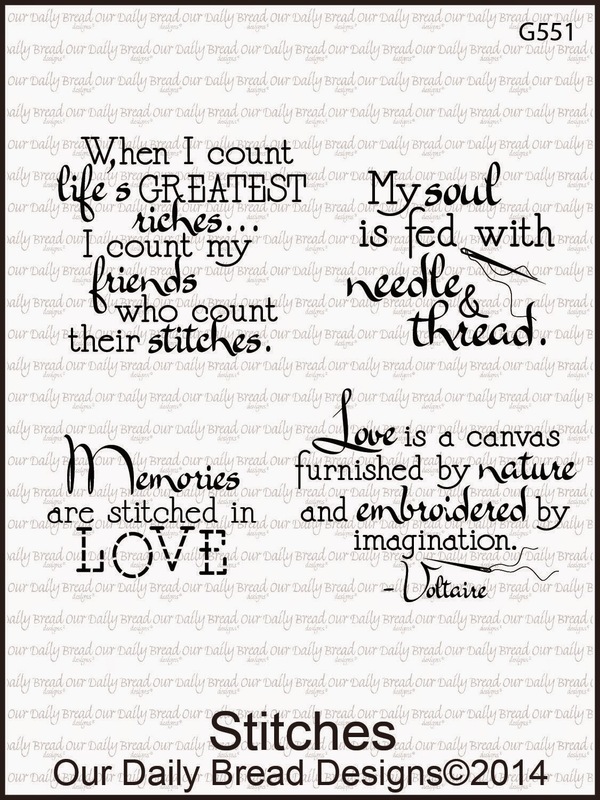 The card above was made with the new single stamp called Felicity, as well as a sentiment from the Birthday Doily Set, and the fabulous Soulful Stitches Paper Collection. It is on a base of Bazzill and I cut the gorgeous design paper with a Spellbinders Majestic Label 25. I used the newly released Doily Dies and cut out the entire layered die, setting the larger pieces aside for another project, but I loved this center part of the doily as a matting for my sentiment, which is stamped with Basic Gray ink and die cut with a past release, Antique Labels and Border Dies. I added some wrinkled seam binding but kept it pretty simple because I love the paper so much that I don't want to cover it up! The image itself is colored with Copics and hand cut. 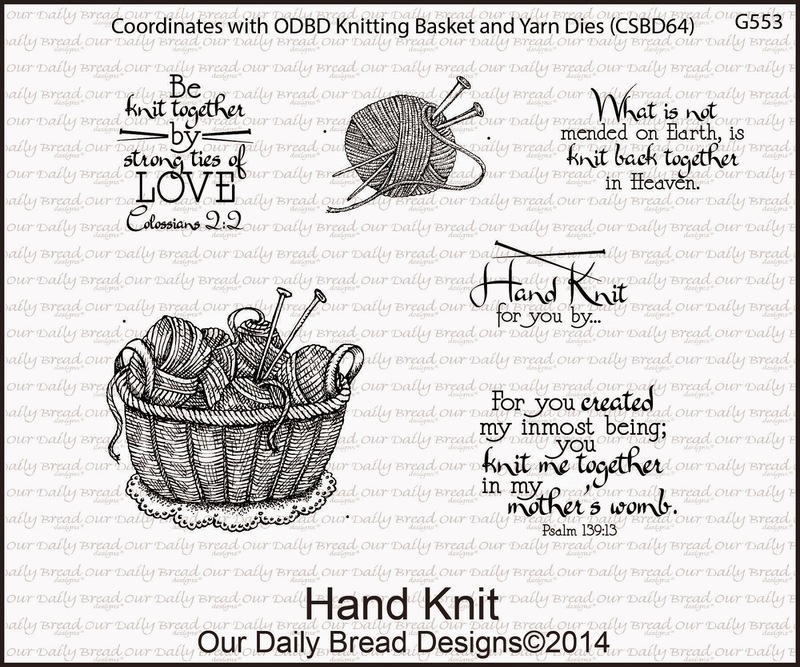 My second card was made using the new Hand Knit set, the Custom Knitting Basket Die, the Stitches Mini set, the Custom Doily Die, and the Soulful Stitches design paper. 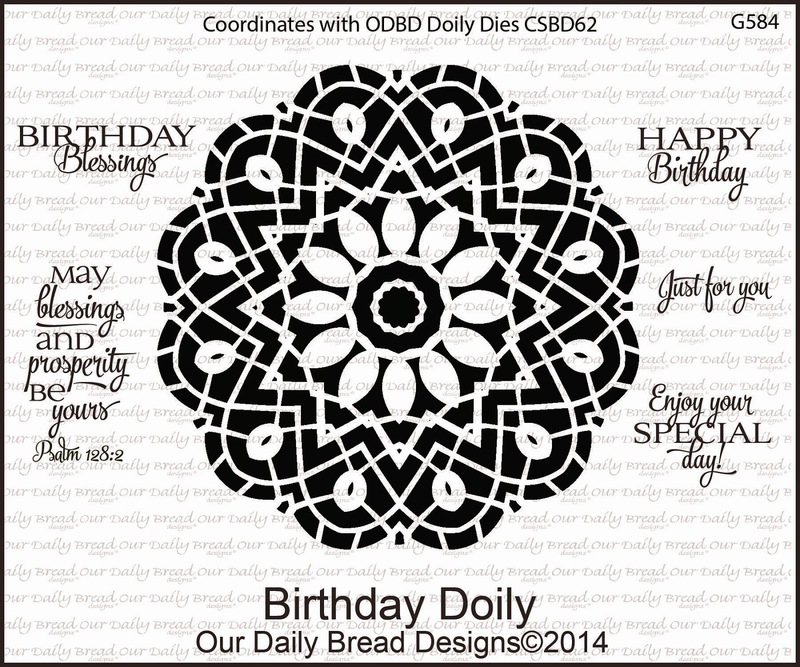 I also used some previously released ODBD dies - Beautiful Borders and the largest tag from Recipe Card and Tag die set. I created this fancy fold to spotlight the pretty papers a little more than just one single surface. It's a super easy design but works great when you either want to do more stamping or as in this case, want to decorate with more paper. :) I kept the embellishments very minimal. I die cut the gorgeous Doily with the new Doily Dies from white card stock and stamped the knitting basket from Hand Knit with Memento ink, colored with Copics, and cut it with the custom Knitting Basket Die. 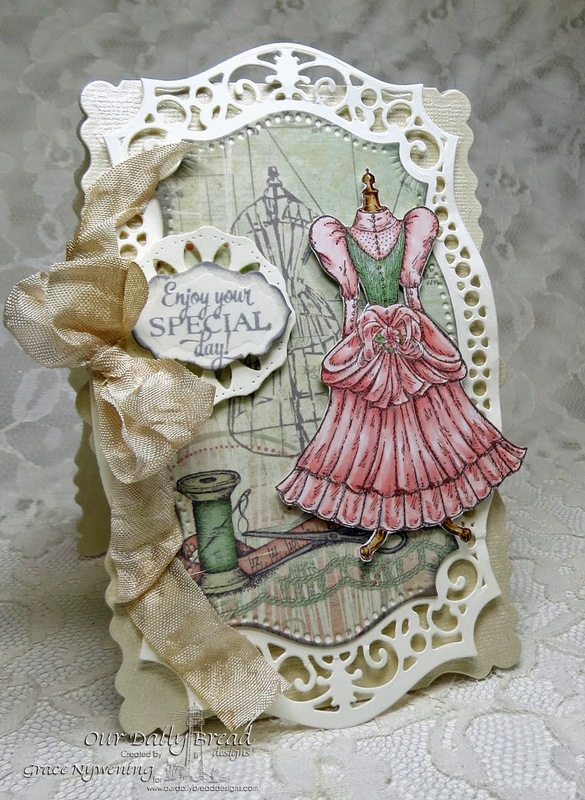 I used strips of my base green Bazzill card stock, layered with white which I embossed with a Tim Holtz Sizzix thin zig zag stitch embossing folder and sponged with a little Blushing Bride ink. I added two die cuts from the Beautiful Borders die set and adhered them to my front panels. 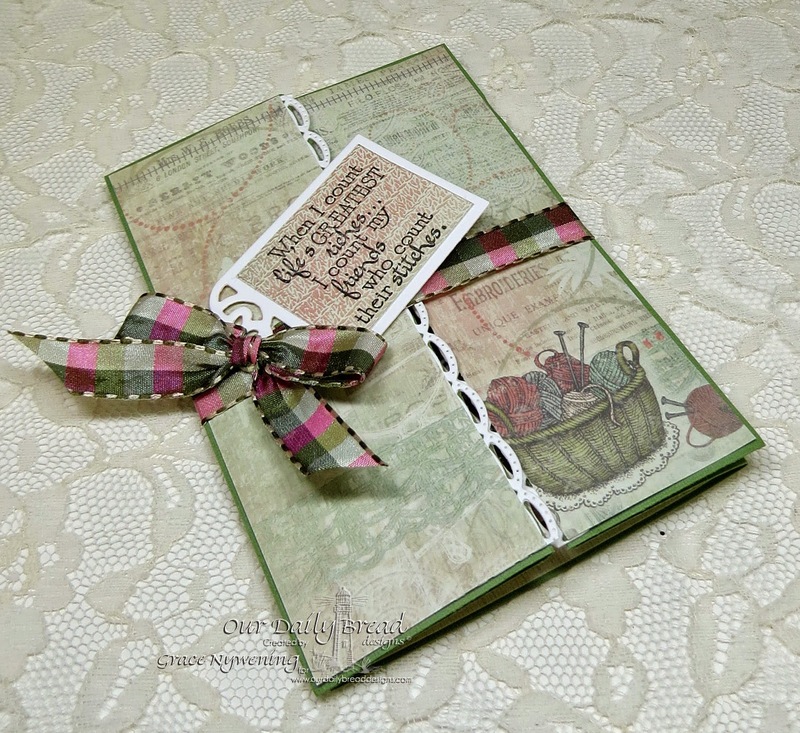 The front is only embellished with a ribbon belly band and a sentiment from the Stitches set stamped on the design paper and adhered to a white die cut from the Recipe Card and Tags die set. In the photo the ribbon looks pinker than the knitting wool, but that's just my photo. In real life they are very close in color. Be sure to stop by and see all the inspiration that my DT sisters have created for you... and leave a comment to be in the running for one of the prizes! Grace, your creations always leave me speechless!!! Super creative and super gorgeous all around! Thank you for your endless inspiration!! HUGS!!! Wow! I really enjoyed seeing your cards! They are beautifully made! Thank you! Grace, your cards are so beautiful. I love all three of your projects! Grace, this dress card is amazing and I want to CASE it! I agree about not covering up the paper and the knitting image is perfect on this card! The quilt card is da bomb! Wish I had thought of it because it's so pretty! Love your work!!!! Beautiful cards. I am especially partial to the first one. It is stunning. 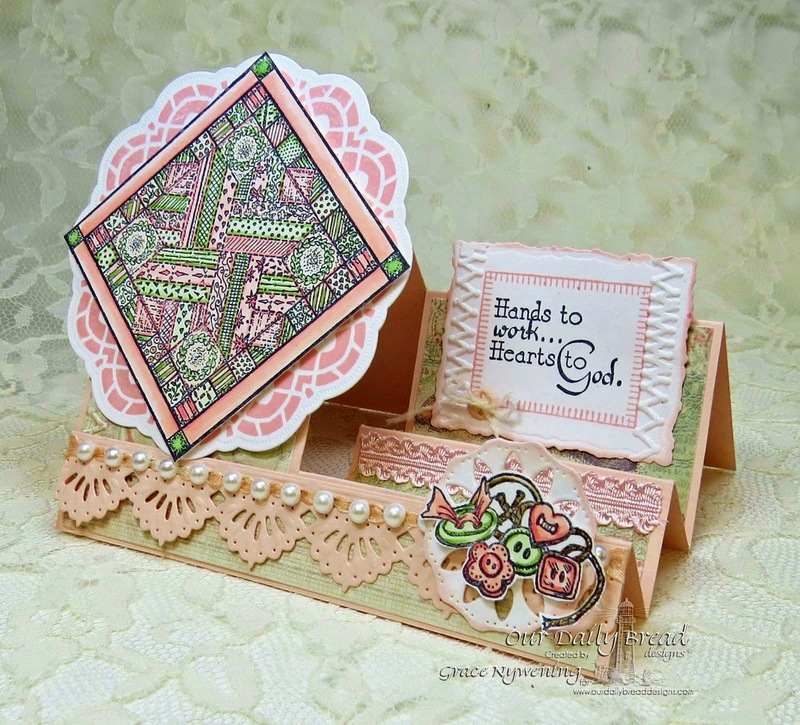 Beautiful, I will have to say the first one is my favorite, love the stamping you did in the background, lovely shaped card and pretty dies to frame it, great coloring, the seam binding gives it such a lovely touch too! On the second I love the yarn on the doily, great idea! Lovely cards with these new products! Oh these are all so lovely! The fancy fold with the ribbon belly band is my fav! 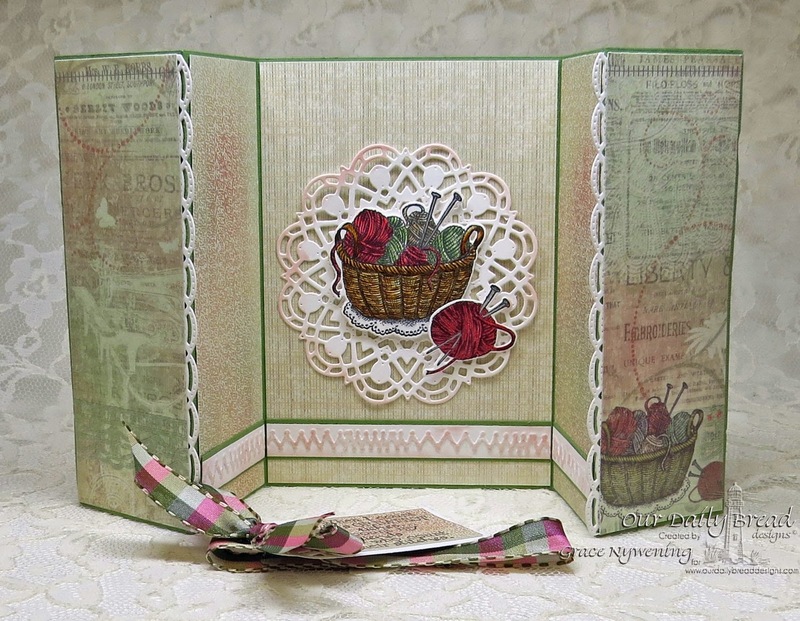 Love the colors and the way you highlighted the basket with the doily behind. very pretty! OMGOSH!!! GASP!!! Oh Grace, I am totally in love with you dress form card! Oh man is that ever gorgeous! And I love how you did the second card! And of course your sneak is incredible!!! You have done it again Grace! Had me drooling out the corner of my mouth....love them all. Such beautiful creations as always! Grace, you've amazed me yet again with your talent and creativity my friend. I am in LOVE with your first card - it just takes my breath away!! That said I also love your fancy fold card - so creative!! Love how you've shown off the papers so beautifully here. Love the variety of gorgeous cards you created. Well done. Stunning projects Grace! 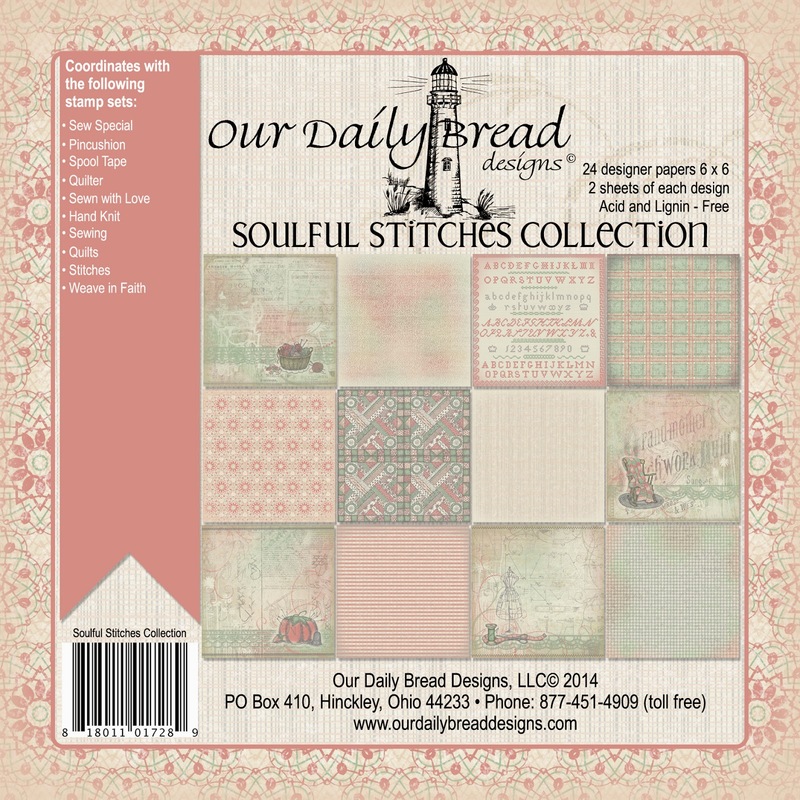 Wonderful way to showcase the beautiful Soulful Stitches paper collection! The dress form card is just fabulous! What stunning creations my dear sweet friend!! I just love each and every one!! They show off the paper beautifully!! Your first card with the dress and the sewing theme is my ultimate favorite. You are always such an inspiration...not just in crafting but in your faith and life as well. TTYT!! All your cards are AMAZING!! All three of your cards are stunning! I really love the first with the vintage dress and the gorgeous seam binding bow! Wonderful choice of colors and patterns! WOW!!! all of your cards are stunning! My eyes light up each time I receive your email showing your talents. Spectacular!! Grace, your cards are wonderful! You made a good choice to let more of the papers show. They are just gorgeous! I think this is my favorite monthly release so far. Everyone has made exceptional cards this release. Grace I am overwhelmed with these gorgeous cards, I love anything victorian and you have nailed this one. The coloring is so delicate, I am just dropping my jaw, I can't say enough. Love your use of paper Grace! And that dress form design... WOW! You just really know how to color them up! And your sweet folds card... darling!!! I have to wipe the drool off of my computer!!! Super!! Beautiful creations Grace! Love the coloring and details. I can't ever get over how creative you and the other ladies are! These cards are gorgeous! I'm loving the paper and how beautiful they make the cards. I really like the sneak peek card! Your cards,as always, are stunning! Thank you so very much for sharing. OMWord, Grace... I'm gasping at your samples!! I LOVE your Felicity card design, beautiful! I sew NEED that majestic set! Your sneak peek is awesome also!! Wow! Your creations are absolutely gorgeous!!! Love the colors you used :)Thanks for sharing your talent! God bless! Grace, I was immediately taken in by the deep red of the yarn and how your card is interactive to open it up. Awesome! 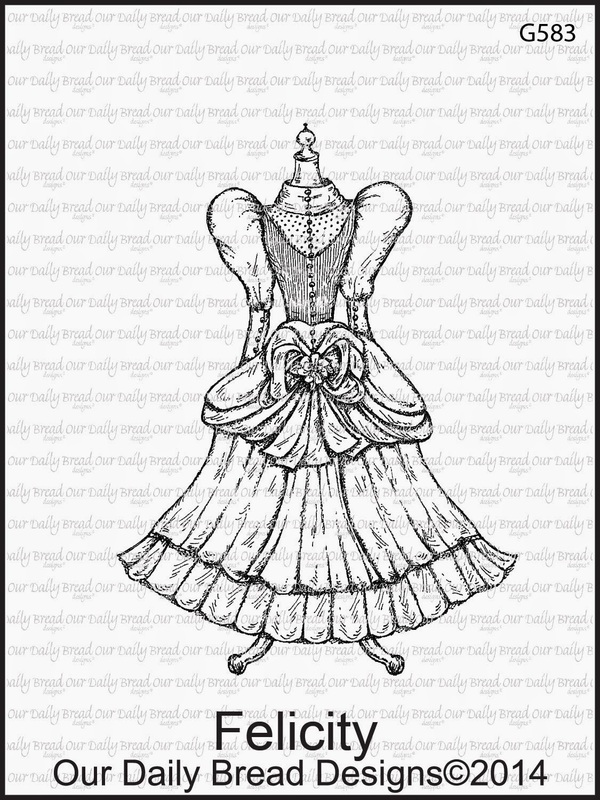 And the dress card is so feminine and, well, just downright beautiful! Thank you for sharing with us! These are simply marvelous. My heart gave a thump when I saw the edging on your folds. Grace, your cards are stunning. So detailed and feminine - especially your dress form card. Amazing coloring. Grace, your projects are all so amazing, but I have to say my absolute fave is the first! Wow! What a vintage beauty! Absolutely love it! Lovely cards Grace - you have really made the new images sing so beautifully. These are lovely, Grace! the layouts, papers & die cuts are all wonderful and I love the ribbons you used on both. I'm so in love with these vintage Victorian dresses, they are absolutely gorgeous! Your designs with them are over-the-top beautiful Grace!